Costa Rica will celebrates the longest humpback whale season in the world. Are you ready for this unique expirience full of biodiversity? . This amazing event happen twice a year year in the Pacific and, just this beautiful mammal does it. They travel around 5000 km between their feeding grounds in colder areas and breeding grounds in warmer climes making them one of the farthest-migrating animals on Earth. Humpback Whale (Megaptera novaeangliae)Spanish name: Ballena Jorobada travel long distance during that season ( From July to October) . The longest recorded migration was 5,160 miles (8,300 km); this trek from Costa Rica to Antarctica was completed by seven animals, including a calf. When is the perfect time to see them? 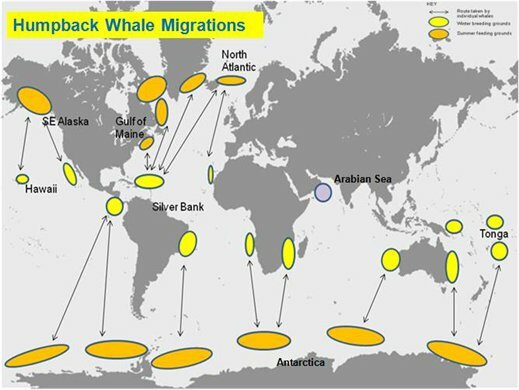 The whales come to our warm, protected waters from December to April (from Alaska) and again between August and the end of November (from Antarctica). Where to Watch this event? Main places to see the gentle giants are the Marino Ballena National Park just south of Dominical, which is named for the whales that migrate there every year. Further south, off the Osa Peninsula , humpbacks may be seen in Drake Bay near the Caño Island Biological Reserve and in the Golfo Dulce off the shores of Puerto jimenez. 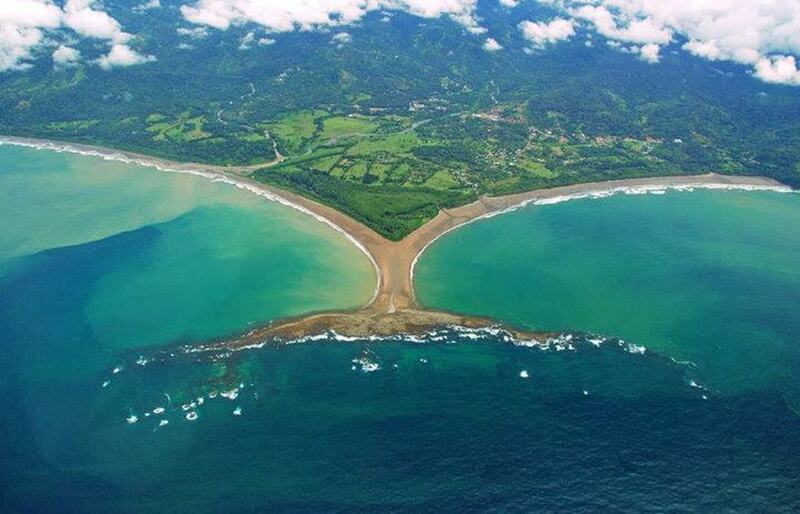 The festival is located in Marino Ballena National Park, Mainstreet in Playa Bahia Ballena and Playa Uvita. The festival will be central to Bahia Ballena and Uvita beach towns.